This Symposium and Training event, the first of this kind organised in Africa, will be addressing the specific needs and interests of people working in the field of pharmacovigilance either in regulatory agencies, pharmaceutical companies, in academia, hospitals or community settings. Despite efforts for improving the spontaneous reporting of adverse events in Africa, the reporting behaviour remains sub-optimal to the extent of urging to develop new approaches for collecting safety data e.g. by involving consumers and patients directly. On the other hand, risk minimisation methods that suit African health care systems need to be developed and implemented. In such a context, and moreover in the perspective of the upcoming constitution of the African Medicinal Agency, this mid-year Symposium & Training Course is aimed to be a milestone for sharing ideas on how to improve the different components of safety regulatory systems and practices. This ISoP Symposium & Training Course is intended for an audience including representatives from National Regulatory Authorities, Universities, Hospitals and industry professionals. At the term of this event the participants are expected to have an overall understanding of pharmacovigilance systems, practices and issues in Africa and beyond, and be capable of promoting practices according to international standards. The faculty contributing to this course consists of international and national experts in pharmacovigilance, representing government, academia, and industry. The evolution of Pharmacovigilance in Africa. The key drivers of change in African Communities. Perspectives. Safety regulatory systems applicable in Africa to the clinical development of medicines for African needs. Pharmaco-epidemiological methods and other methods designed to fit with Africa’s unique challenges. Implications beyond Africa potentially resulting from the use of those methods. Implementing the concept of Qualified Person in Pharmacovigilance (QPPV). African Medicines Regulatory Harmonisation Programme, EAC Initiatives, PV inspections, PV System Master File (PSMF). Benefit versus Risk evaluation methods, Risk Management planning, Risk minimisation methods. Safety communication methods in African contexts. Applying those methods in African health care systems. Lectures, working groups and panel discussions will be the main training method. There will be ample opportunity to exchange views and ideas in discussions following individual presentations, after the panel discussion at the end of the seminar and during coffee breaks. Idyllically located 5 minutes’ drive from the CBD, set in spacious natural gardens and 18 km from Jomo Kenyatta International Airport, Sarova Panafric Nairobi offers 162 rooms in a range of Superior, Executive, Club, Studio and Suites. It features 2 restaurants, a bar and a swimming pool and offers wide range of facilities for meetings, conferences, banquets (wifi available). 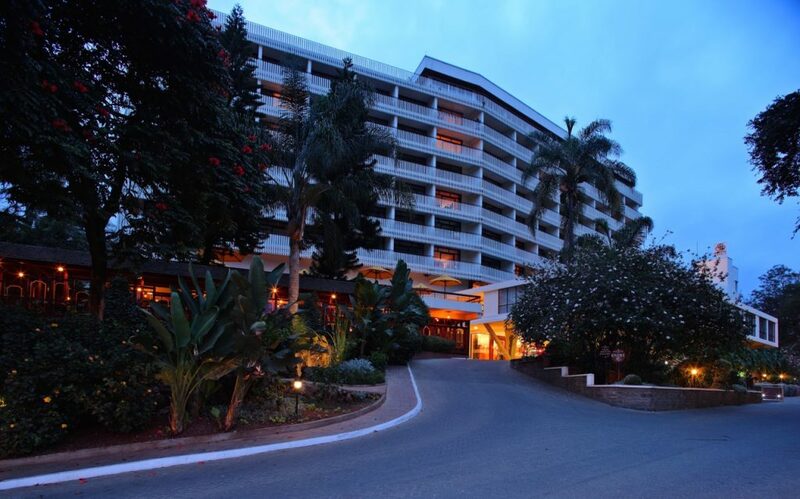 You may book your room at Sarova Panafric Hotel (Hotel venue). Rooms subject to availability. All rooms have the following amenities: fully air-conditioned, safe deposit box, wireless internet, private bath with shower, WC and hair dryer (voltage of 240 volts, separate razor outlets), direct dial telephone with voice mail. Satellite TV with remote control, mini bar and tea/coffee making facilities. Please contact directly Kevin.nganga@sarovahotels.com for reservation at the hotel meeting venue. Rates starting at US$ 120 inclusive tax and breakfast) per night. Beautiful landscapes, savannahs, wildlife, traditional peoples, successful conservation communities. Welcome to Kenya! 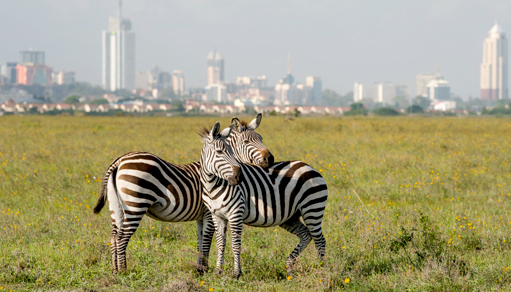 Nairobi, one of Africa’s largest and most interesting cities, is the safari capital of Africa and a good base for travel in Kenya. The city has many attractions which include Nairobi National Park, and the National Museum. The average temperature in May is 19ºC, with highs of 24ºC. If nationals from some African countries may enter the Republic of Kenya without a visa, most foreign nationals will need a visa. Visas and entry conditions in Kenya, click here. You can get your visa directly at the airport (fee 51 US$) but to save time and anxiety at arrival it is better to have the visa in advance. The procedure of online application has now been modified and simplified to a user friendly mode that takes three simple steps. The E-Visa portal has its dedicated website: www.evisa.go.ke. More information about Visa application requirements, click here. Please contact administration@isoponline.org if you require an invitation letter for visa purposes. Please note this service does not imply any financial support and it is not an official invitation covering fees or/and other expenses. Already a Member of ISoP? Current members of ISoP are eligible for a “member” rate. Please choose the appropriate option below when logged in to your account. €550.00 + 12 Euros Card fee. €400.00 + 12 Euros Card fee. €250.00 + 12 Euros Card fee. Not a Member of ISoP? Non member registrations for our Nairobi Mid-Year Symposium and Training course include complimentary ISoP Membership. Please choose the appropriate option below to pay online with your credit card. €650.00 + 12 Euros Card fee. €500.00 + 12 Euros Card fee. €350.00 + 12 Euros Card fee.